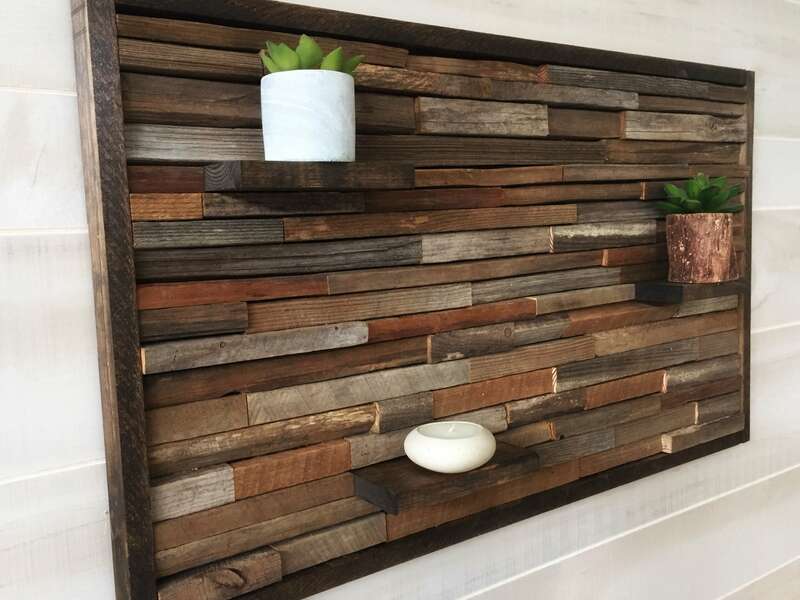 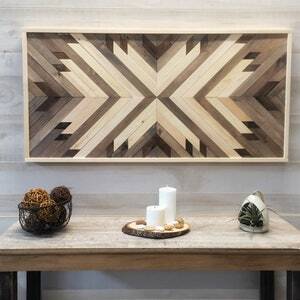 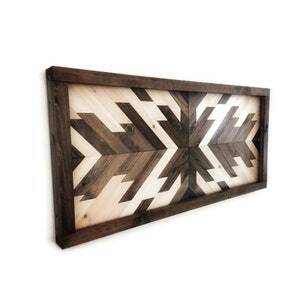 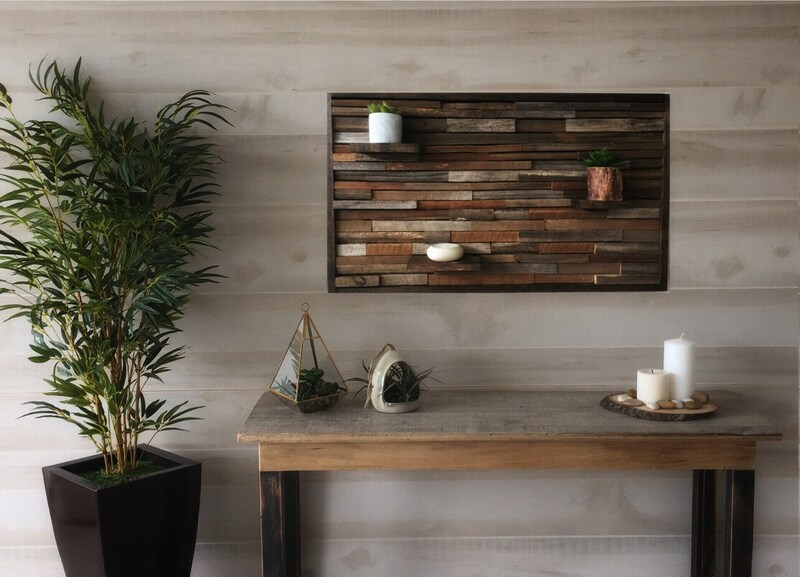 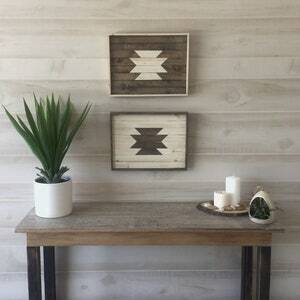 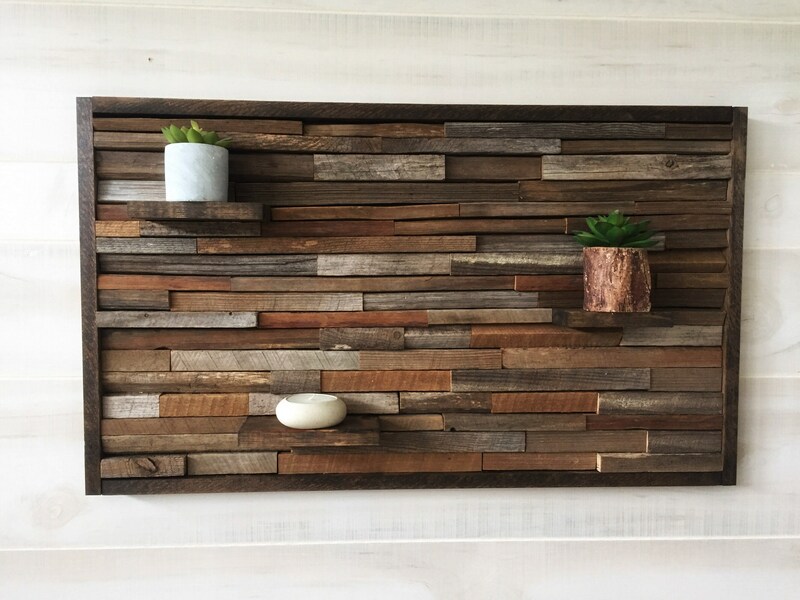 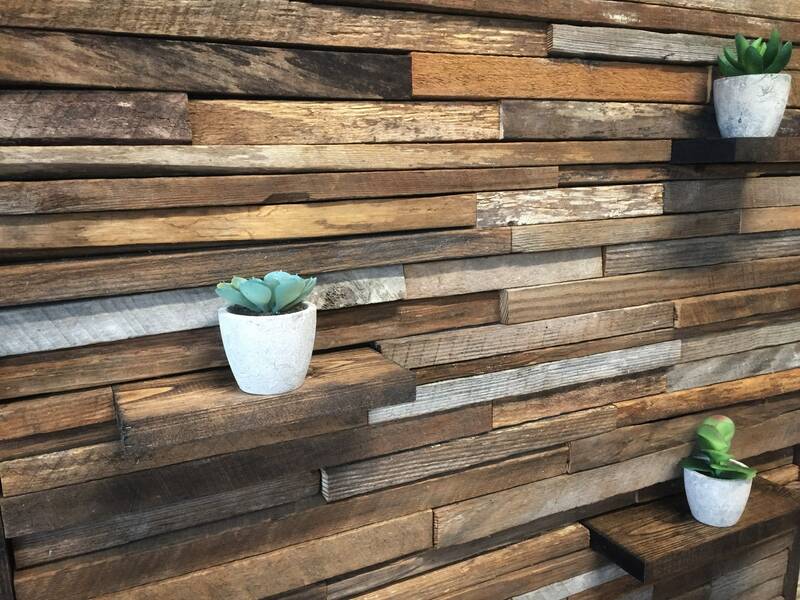 This wall piece is hand made from tobacco sticks, personally harvested from the farmlands in North Carolina! 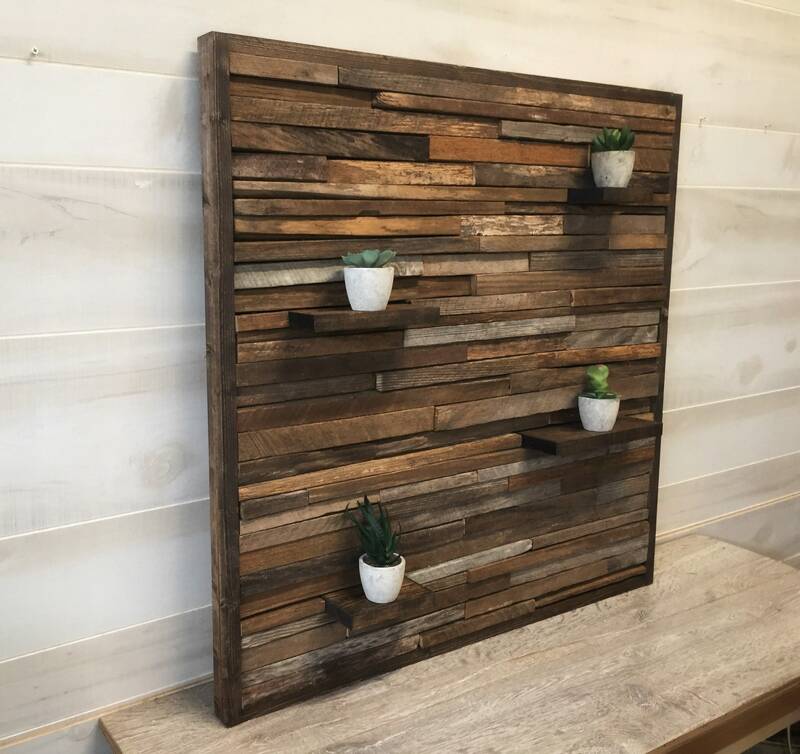 Each piece will vary due to the nature of the sticks but you can buy with confidence knowing your piece will be just as beautiful as the one in the listing! 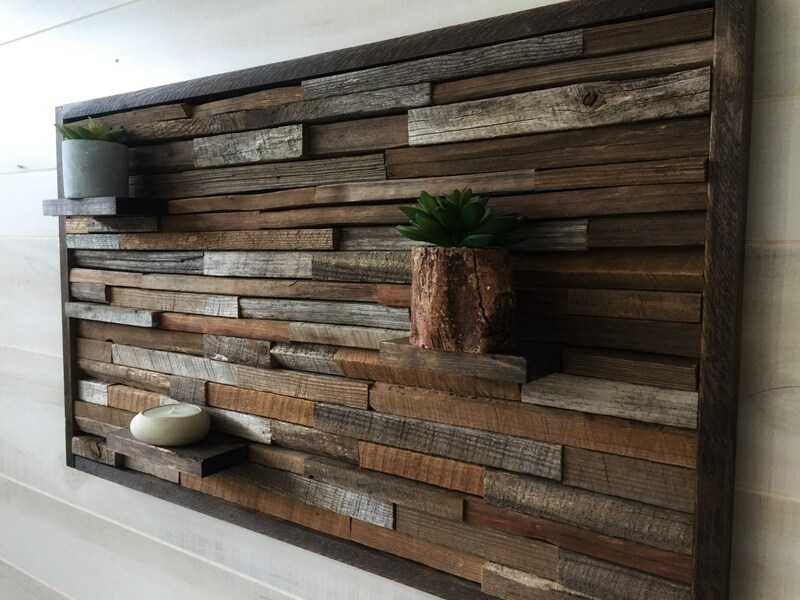 Please message us if you have a preference for richer or cooler tones in the wood. 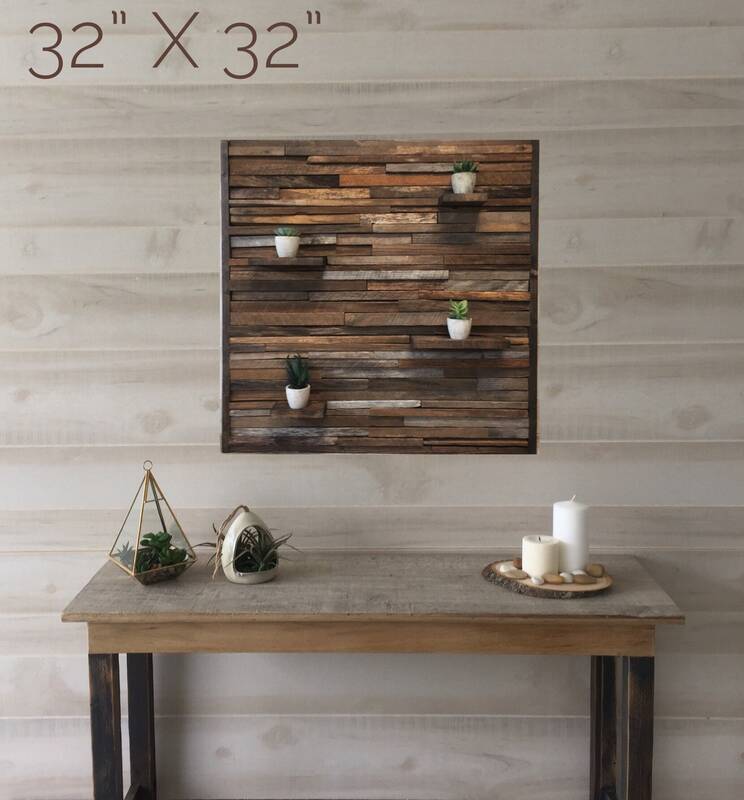 The 34” piece has warmer tones for example, the 25” has cooler. 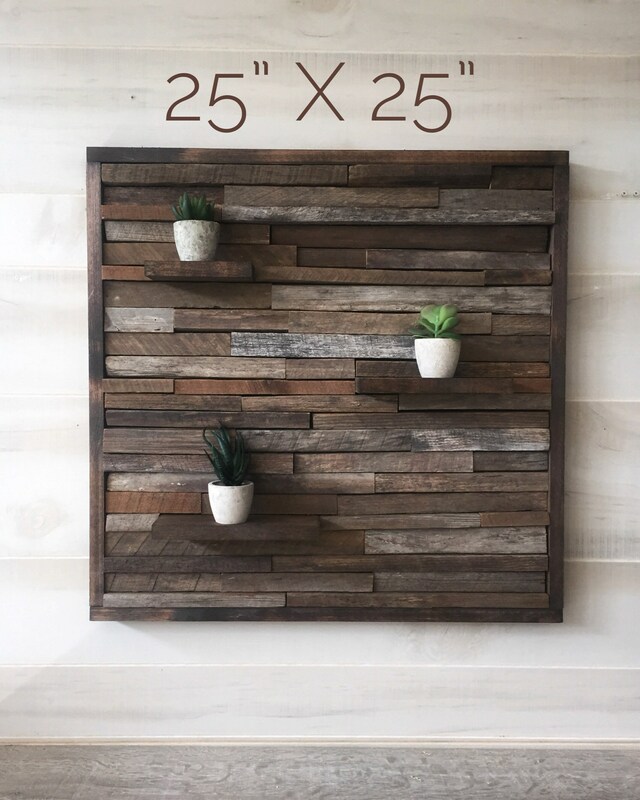 — please message us with special requests for shelve length, number, or placement. 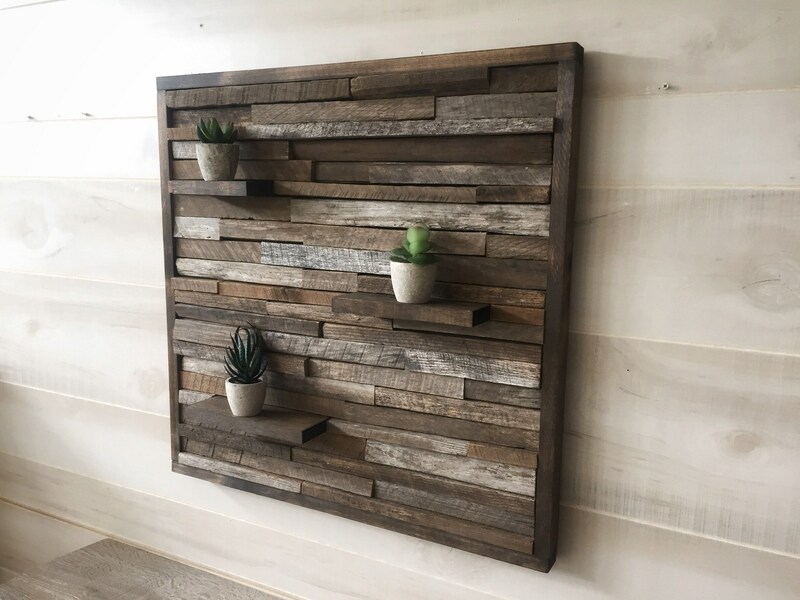 Comes with hanging hardware attached! 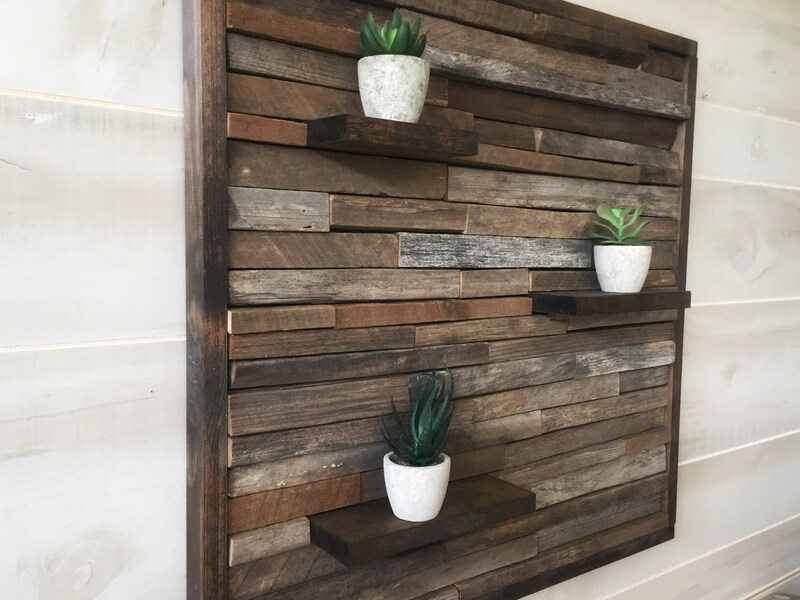 Drywall anchors included upon request. 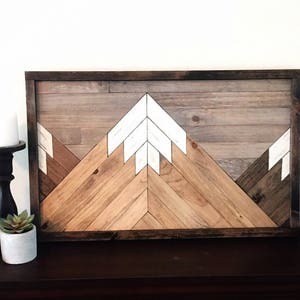 Please don’t hesitate to message us for custom sizing!